Trawler Fest is unlike your traditional Boat Show – Trawler Fest has been dubbed the name, ‘Camp for Boaters.’ The Trawler Fest University Program brings in ‘serious boaters and those who want to become serious active boaters.’ The seminars and academia level at the University Program bring a much more proactive cruising attendance. 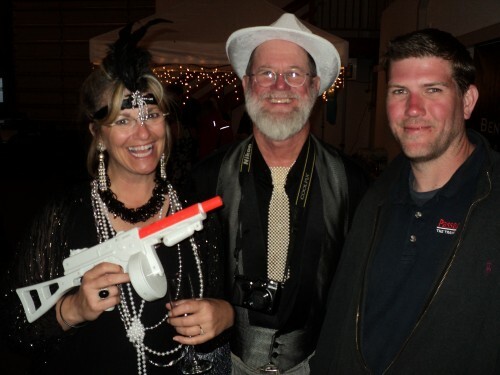 These attendees are going cruising very soon or already have a circumnavigation under their belt and are back – gearing up for more. 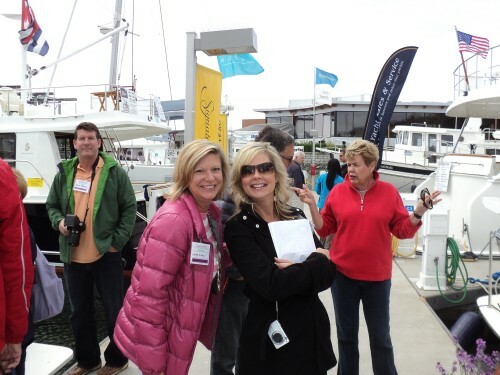 The ‘Empty Nester’ attendees are typically scouting for the boat of their dreams, most of which are pre-qualified; they are actively doing their due diligence getting ready to buy sooner than later. 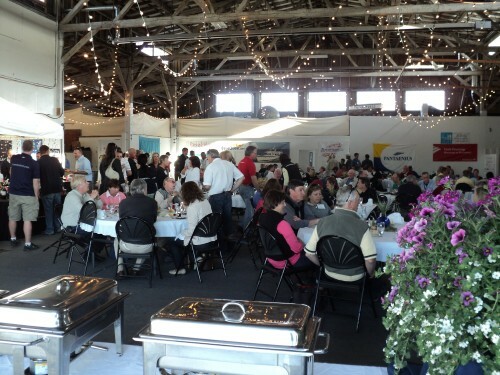 It’s a unique environment at Trawler Fest; it’s one of the few shows where ‘Exhibitors and Attendees’ have the opportunity to have many encounters together while getting acquainted over, breakfast, lunch, cocktail hour, themed dinners, educational seminars, dockside activities and more. At Trawler Fest for the Attendee and Exhibitor it’s really up to each individual to make the most of every opportunity; as the maritime opportunities are delivered on a silver platter. 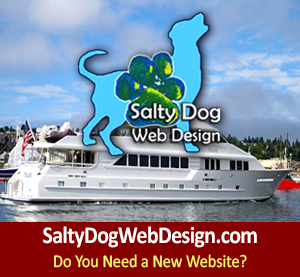 If you have never been to Trawler Fest in Anacortes, we hope you will attend this May 2013 you will be delighted you were a part of this warm community of seasoned boaters. Then Trawler Fest Staff/Team does an amazing job with the planning of events, activities, themed cocktail hours and gourmet dinners with excellent entertainment. 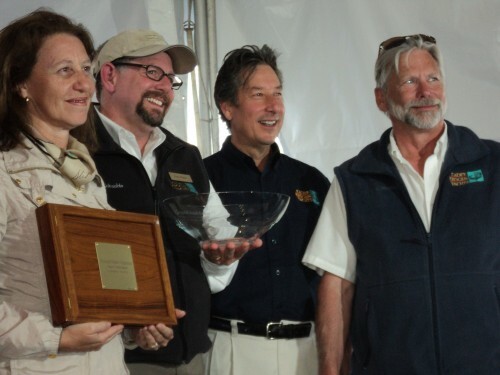 As if there is not enough to do already, this year at the Anacortes Trawler Fest there are a few new activities such as organized afternoon hikes, cooking completions, hot butter rum competition as well as activities and events on the New Cap Sante Party Barge! 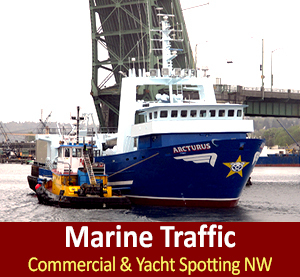 The Annual Trawler Fest Anacortes Boat Show is both a land and in-water event that will feature a boat show with boat dealers displaying a wide variety of boats in-water including trawlers, yachts and cruisers. 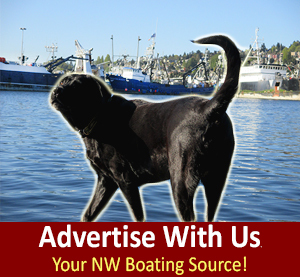 On-land boat manufacturers and exhibitors offer marine accessories, marine electronics, boating equipment, yacht repair, marine services, charters and insurance plus the University Program scheduled educational seminars. 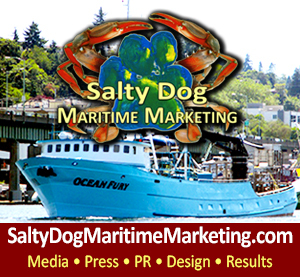 Location of the show will be held at the Cap Sante Boat Haven, Port of Anacortes in Anacortes, Washington. We look forward to seeing you dockside this spring.